Delaware County, colloquially referred to as Delco, is a county located in the U.S. state of Pennsylvania. 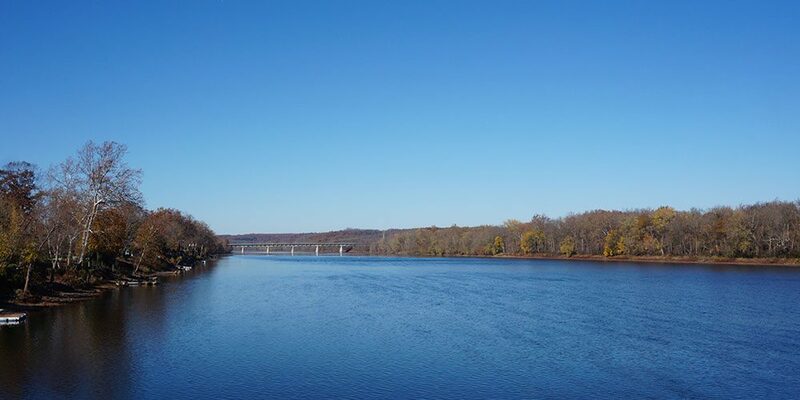 The county was created on September 26, 1789, from part of Chester County and named for the Delaware River. Its county seat is Media. Until 1850, Chester City was the county seat of both Delaware County and, before that, of Chester County. Delaware County is adjacent to the city-county of Philadelphia and is included in the Philadelphia–Camden–Wilmington, PA–NJ–DE–MD Metropolitan Statistical Area. Delaware County is the only county covered in its entirety by area codes 610 and 484. The city of Chester is home to the Philadelphia Union of Major League Soccer. The team plays at Talen Energy Stadium, a venue located at the base of the Commodore Barry Bridge. Delaware County is the traditional home of women’s professional soccer in the Philadelphia area. The former Philadelphia Charge of the defunct Women’s United Soccer Association played at Villanova Stadium, which is located on the campus of Villanova University. The Philadelphia Independence of Women’s Professional Soccer succeeded the Charge and played at Widener University’s Leslie Quick Stadium in 2011.